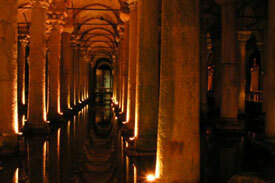 Arrival in Istanbul, welcome & assistance at the airport and transfer to hotel. Free day. After breakfast full day visit to Istanbul. We begin our tour from the Sultanahmet district, the heart of old Istanbul at Agia Sophia. Built by Emperor Justinian in the 6th century AD this church is one of the marvels of world architecture. Its massive dome dominates the skyline of old Istanbul. It is famed for its mosaics, including glittering portraits of emperors and empresses. Lunch in a local restaurant and continuation of our tour. 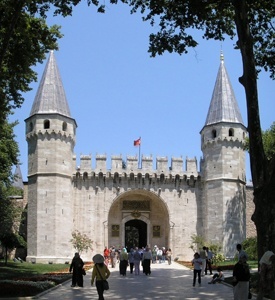 Our afternoon will begin at Topkapi Palace which, from the 15th to 19th century, was the principal residence of the Ottoman Sultans. Little Agia Sophia Mosque is known as one of the oldest standing churches in Istanbul dating back to 6th century. It is an early domed-basilica architectural plan of famous Agia Sophia which was applied here the first time in the history. Half day cruise through Bosphorus, the majestic strait that runs through Istanbul, linking Europe and Asia. From our cruise boat, we view the dramatic sights lining the Bosporus wooded shores: mosques, a bridge that for a time was the world’s longest and Rumeli Hisari, a massive fortress built by Mehmet the Conqueror in just three months as he prepared to take Istanbul. Also noteworthy on this tour are the 19th-century mansions of the Ottoman elite and the Sultans’ fanciful gingerbread palaces and hunting lodges Disembarkation at the European part of Turkey and transfer to your hotel. In the morning, transfer to airport for flight to Ankara. Arrival in Ankara, the Turkish capital and then to town to visit the Museum of Anatolian Civilizations, which has a rich collection of finds from Asia Minor, mainly Hittites. 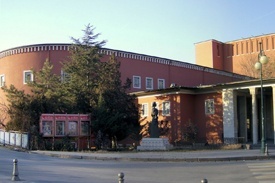 Then we will visit the Mausoleum of Kemal Ataturk (founder of modern Turkey). Lunch and Continuation of the trip to Cappadocia passing by the Salt Lake. Dinner and overnight. 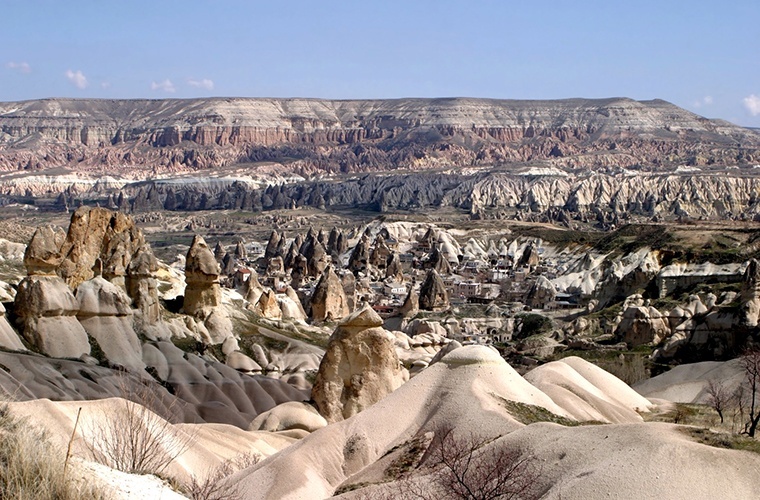 Full day visit of the spectacular Cappadocia region, unique for its fascinating and unique landscape formed by the lava thrown out by volcanoes Erciyes and Hasan, 3 million years ago. Visit the many monasteries and chapels in Goreme, World Heritage Site by UNESCO, dug into the rocks and decorated with frescoes of the tenth century (some of them very well preserved). Pass by and admire a panoramic view of the castle of Uchisar on top of a mound of volcanic rock crossed by tunnels and windows and Avcilar Valley. Lunch and in the afternoon, visit the village of Avanos, famous for its handicrafts and valleys and Gόvercinlik Valley (Pigeon Valley). 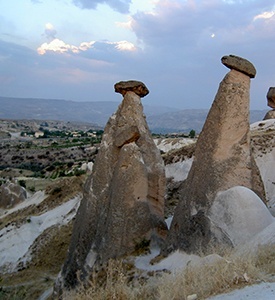 Visit the underground city of Kaymakli or Serhatli, one of 36 underground cities of Cappadocia served as a refuge for Christians. Return to hotel and dinner. Dinner and accommodation. After breakfast departure to Kayseri airport for return flight to Istanbul. Arrival & transfer to your hotel. At the appointed time will be transferred to Istanbul airport to board the return flight.